The $550 million India-Seychelles deal, agreed in-principle in 2015, would have seen India building the military base on Assumption Island and deploying troops. India's plan to build a military base in Seychelles' Assumption Island has met resistance from the east African country. 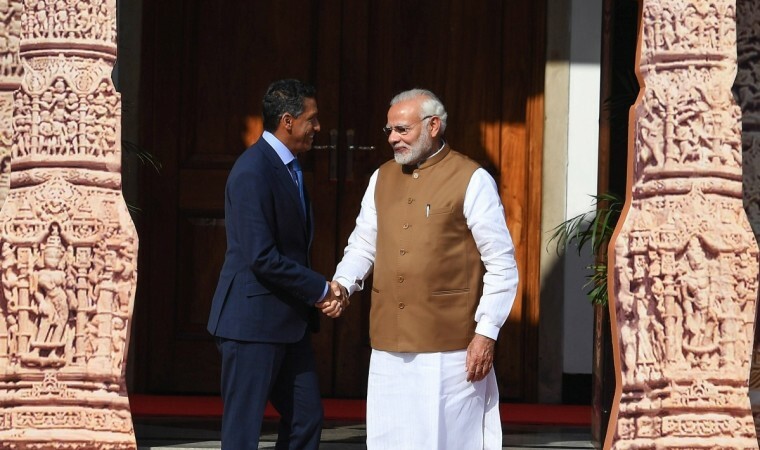 Seychelles' opposition said Tuesday, March 20, that it would not ratify a deal that India signed to build the base in the island. Wavel Ramkalawan, head of the opposition Linyon Demokratik Seselwa (Seychelles Democratic Union in Creole) said the coalition "will not ratify the Assumption deal. This deal is dead," reported the Agence France-Presse. The $550 million deal, agreed in-principle in 2015, would have seen India building the military base on Assumption Island with soldiers being deployed at the base, who would also help train the nation's forces. While the Indian government seemed quite keen on building the base, the government of Seychelles too had said that it would help coastguards to patrol the region and help curb drug trafficking, piracy and illegal fishing. 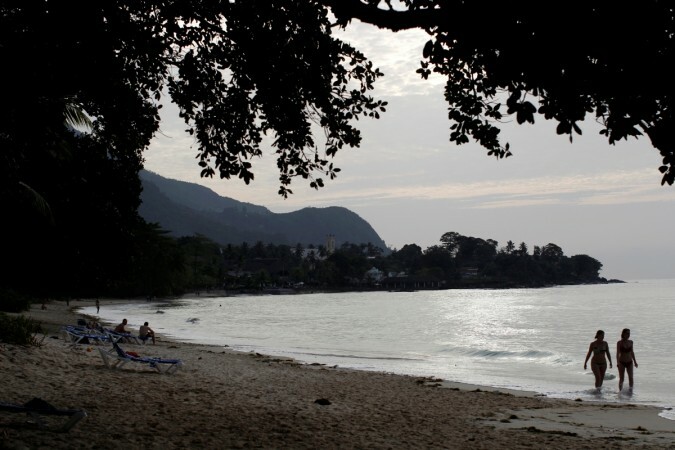 However, concerns have been raised over several issues and Seychelles has also said that India would not be able to use the island for war or for nuclear activities. The nation has also been witnessing protests against India's presence in the island and some residents of Seychelles have said that the nation is capable of building its own base and training its soldiers and doesn't need a foreign countries aid. "The Seychelles can make its own military base, I am against any foreign military presence!" AFP quoted Guilmert Corgat, a businessman in Victoria. "If this deal is so good for the Seychelles, why don't we hold a referendum?" asked Alexia Amesbury, a lawyer. Some residents have also been concerned about the presence of Indians in Assumption Island and fear that it may lead to an influx of foreigners, who would then take over the economy. The beaches with pristine waters and a rich marine life have several times been named "the best beach in the world"
The island barely inhabited and only has a small post office and an airstrip.